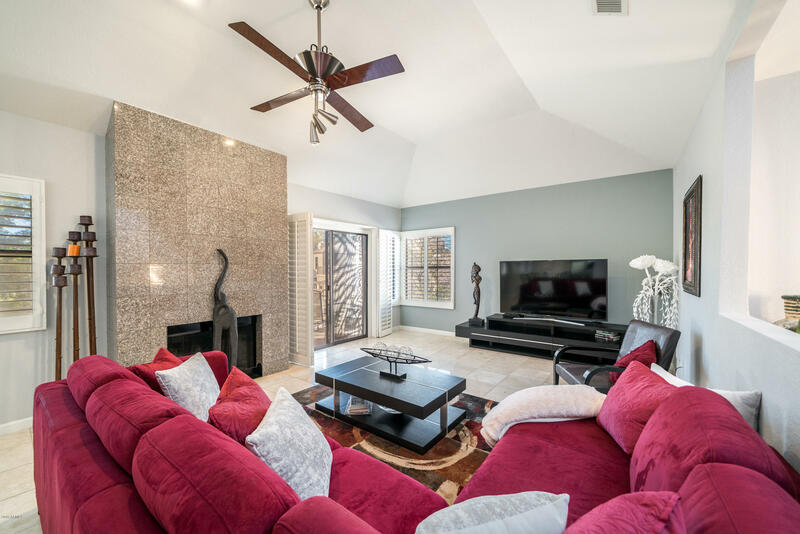 Search all Pavilions Homes for Sale by scrolling down to the bottom of this page. 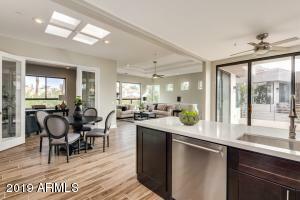 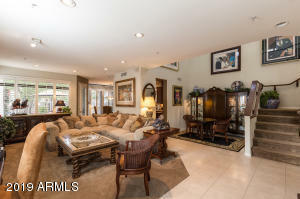 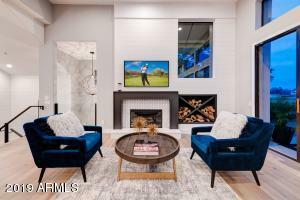 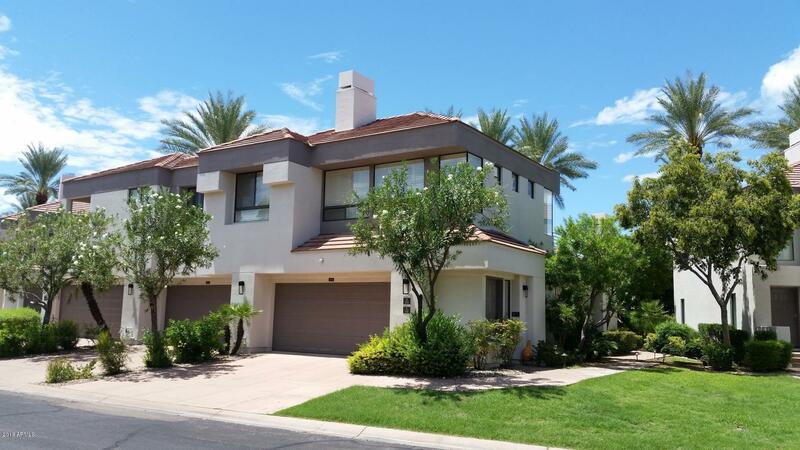 The Pavilions homes for sale in the southwest corner of Gainey Ranch situated in North Scottsdale off of Scottsdale and Doubletree Ranch Road. The Pavilions consist of 134 town home built from 1985-1988 that average 1,500 square feet with lots of about 1,000 square feet. 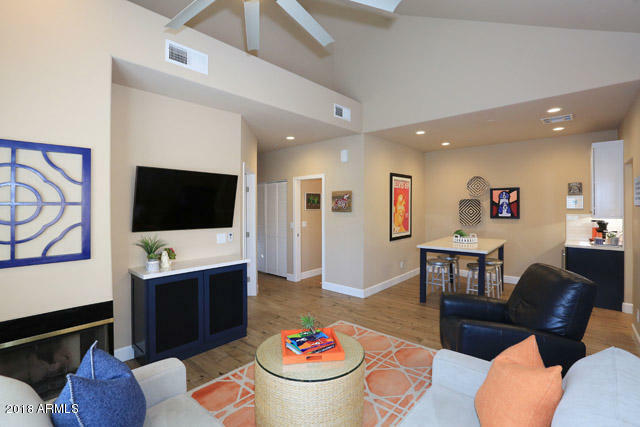 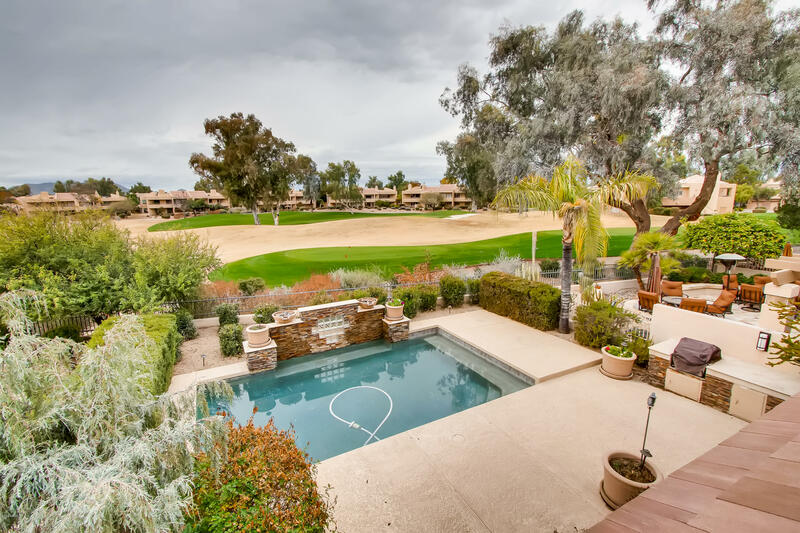 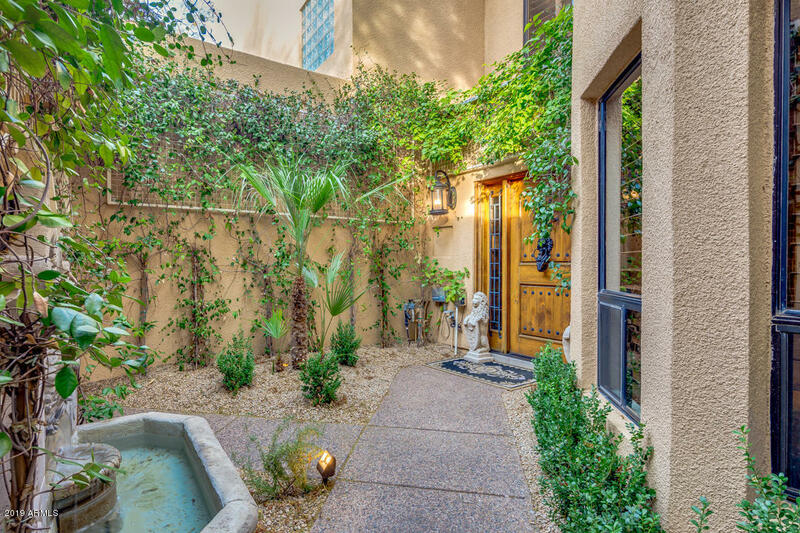 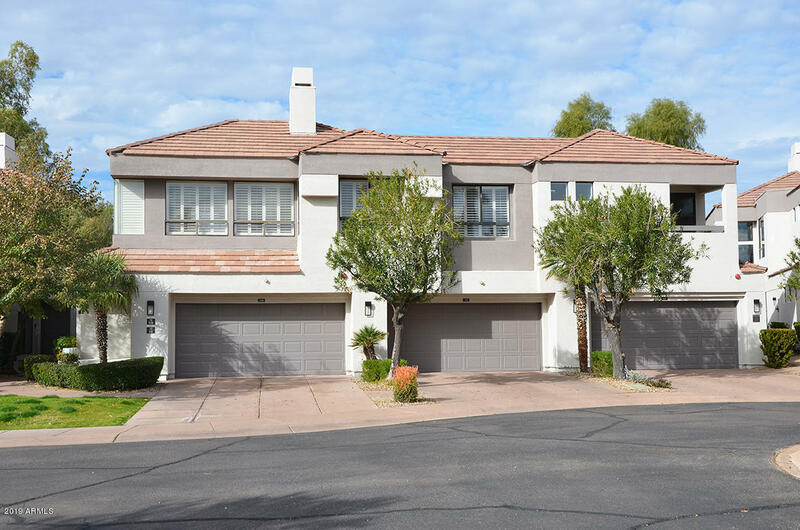 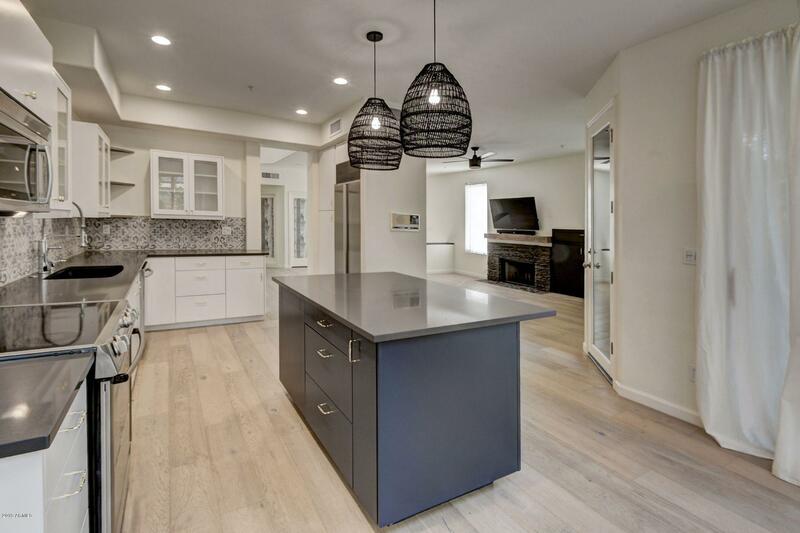 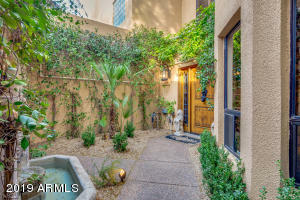 These family-friendly town homes are roughly priced from $340,000 to over $500,000 and are close in proximity to shopping centers such as Scottsdale Quarter, Old Town, and Fashion Square mall. 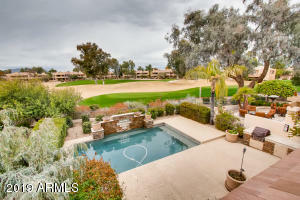 The Pavilions is located on the edge of The Lakes golf course and provide great views of the valley. 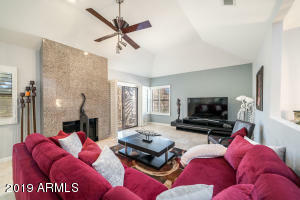 Below is a list of town homes for sale in Gainey Ranch as well as the listings in The Pavilions.